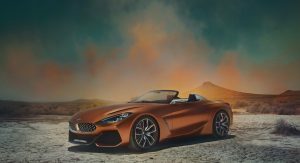 While Toyota gave us a first look at the Supra with the Gazoo racing concept in Geneva, BMW has other plans for its brother, the new Z4. 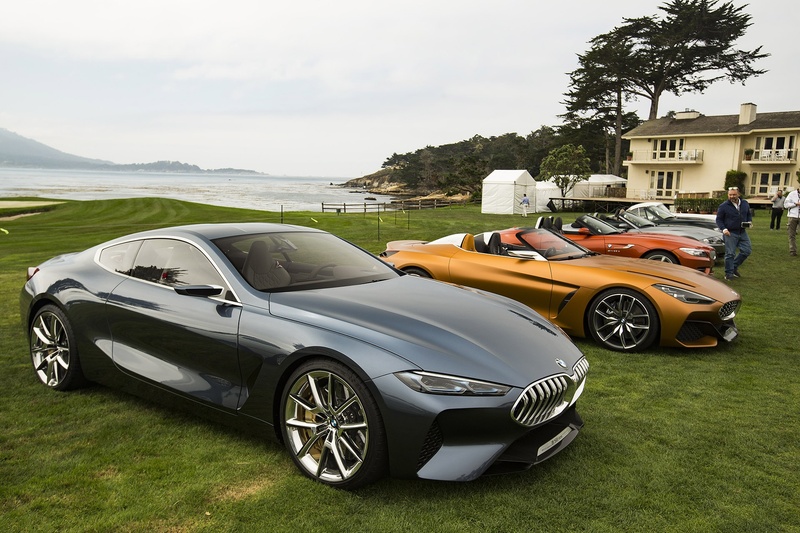 Speaking to an undisclosed source within the company, AutoNews reports that the car will be presented this summer, at a standalone event. A few months after, it will be taken to the 2018 Paris Auto Show, at the beginning of October, for its proper world premiere in front of the public. 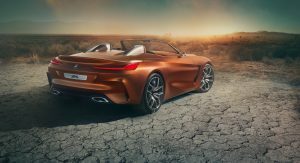 “The new car will be shown at the Paris Motor Show too, but currently the plan is to show it at its own dedicated event before then”, the BMW insider said. 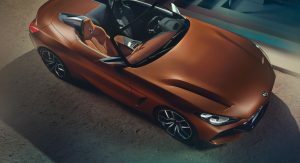 Setting itself apart from the coupe-only Supra, the new BMW Z4 will only be offered as a roadster. 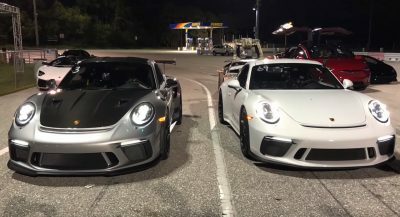 This places it in the same league as the Jaguar F-Type, Porsche 718 Boxster, and Mercedes-Benz SLC, while its Japanese counterpart will rival the Porsche 718 Cayman, and others. 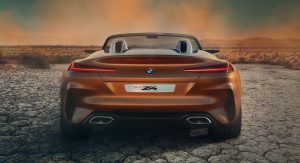 The Z4’s engine lineup will comprise of different four- and six-cylinder units. 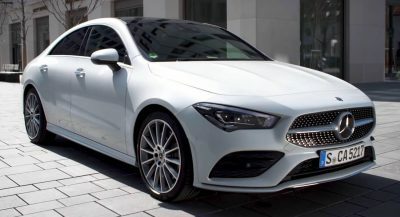 The entry-level model is believed to arrive with a 2.0-liter four-banger, making around 200hp, but this will likely be offered outside America. In North America, the most affordable grade might use a 2.0-liter four-pot too, but with around 250 horsepower. The 3.0-liter turbo’d straight-six will power higher spec models, and is rumored to arrive in two outputs with about 340hp and 390hp. 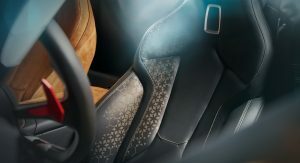 It remains to be seen if all versions of the new BMW Z4 will have a dual-clutch automatic gearbox, or if the Germans will distance themselves from Toyota’s decision to offer the Supra exclusively with auto boxes and give the roadster a manual option too. 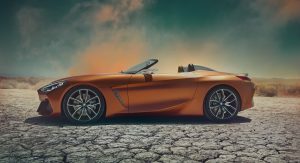 There was already a Z8 and BMW has no plans on reviving that namesake. It’s called corporate design. While they may have two different designers, they still have to meet a particular family resemblance. 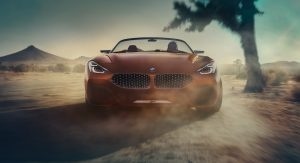 I hope the new Z4 would fare better than previous Z4, mainly regarding the dynamics. I’m getting a strong Pontiac Solstice vibe in this picture. Previous PostPrevious Can Kia’s Stinger GT Out-Sprint Ford’s Mustang GT?